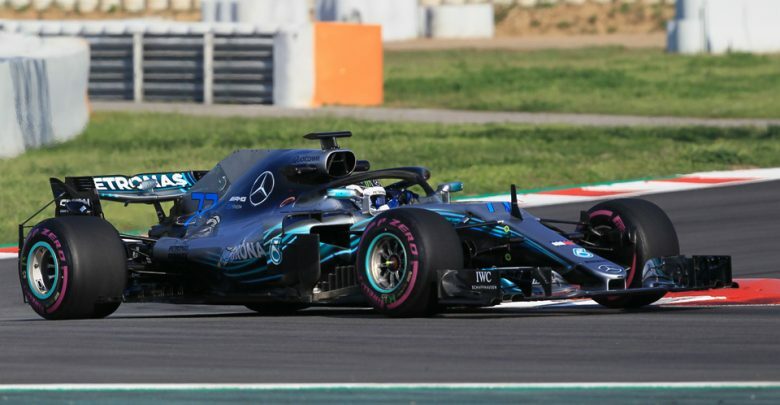 Testing – Mercedes’ Valtteri Bottas was quickest man on track during morning testing in Barcelona, ahead of Ferrari reserve Antonio Giovinazzi. 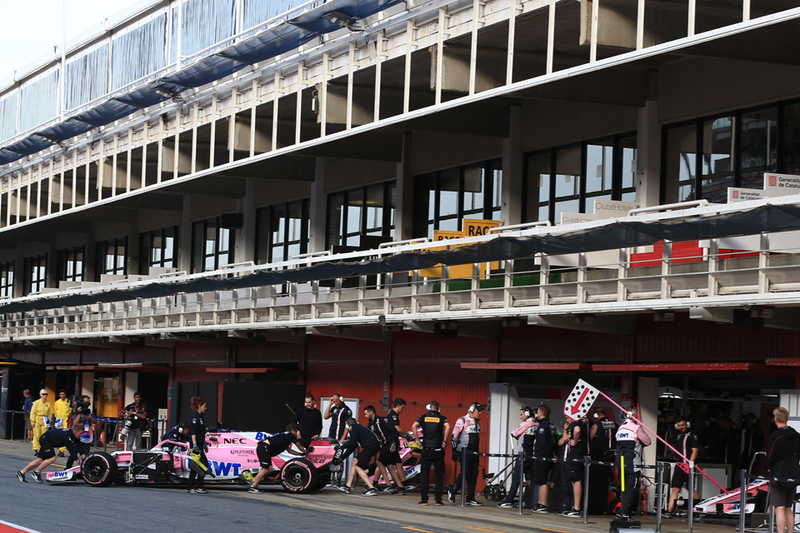 The second and final day of testing at the Circuit de Catalunya got underway in cooler conditions than Tuesday, with more cloud cover over the track. However, that didn’t stop the laptimes being faster than seen on the first day, with Mercedes and Ferrari putting in some very fast times over the opening 4 hours. Bottas, taking over the Mercedes W09 from Lewis Hamilton, put in a 1:16.904 on the SuperSoft Pirellis to go less than a tenth quicker than Antonio Giovinazzi. 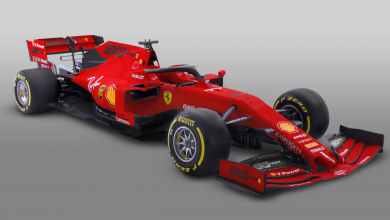 The Italian, who drove for Sauber during Tuesday’s testing, was at the wheel of the Scuderia’s SF71-H and used the HyperSoft tyre to go P2. 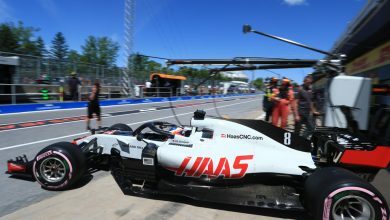 Kevin Magnussen finished P3 for Haas in another strong showing for the American team, with Lando Norris P4 for McLaren. Robert Kubica made another return to the cockpit, to the delight of the Polish fans present, and he finished the morning P7 in the Williams as they fight to improve their FW41. There were several new faces on track, with Jack Aitken making his 2018 test debut for Renault. He finished P5 in the morning, while Red Bull sim driver Jake Dennis finished P10 after a steady morning. Sean Gelael, who was supposed to hand over to Pierre Gasly for Day 2, was given extra track time due to technical issues on Tuesday. He finished the morning P11 and Gasly is due to take over for the afternoon. 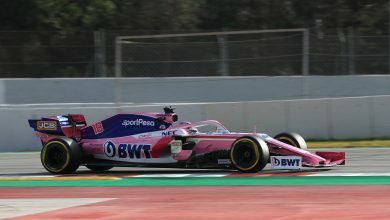 Nicholas Latifi finished as slowest of those present, driving a Force India on behalf of Pirelli.